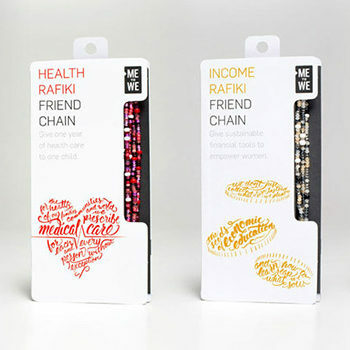 Designed by: B&B studio, UK. 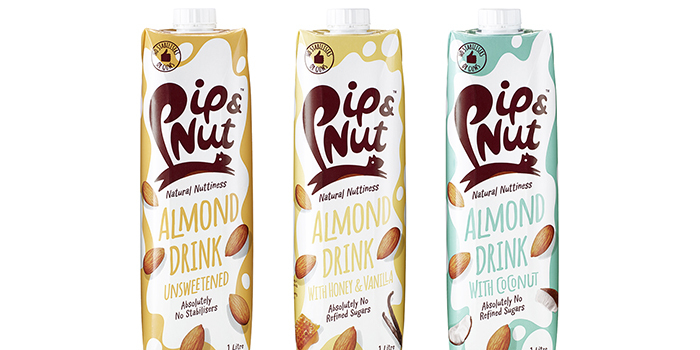 A newly-launched range of almond drinks, with design by B&B studio, heralds the first foray into a new category by leading challenger brand Pip & Nut, whose innovative nut butters have helped reinvigorate the savoury spreads sector. Having worked with Pip & Nut since its inception in 2014, B&B has helped company founder Pippa Murray diversify her range of nut-based products whilst maintaining the brand promise, and look and feel. 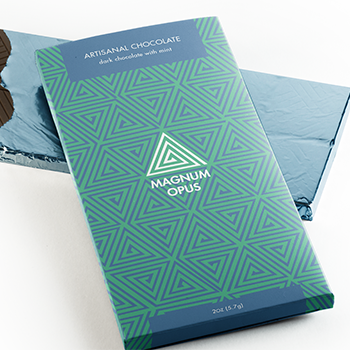 On recognising an opportunity within the fast-growing market for milk alternatives, Pippa approached B&B studio with an open brief to create a new sub-brand that retained the playfulness of the core brand but stood apart from competitors in an increasingly crowded sector. 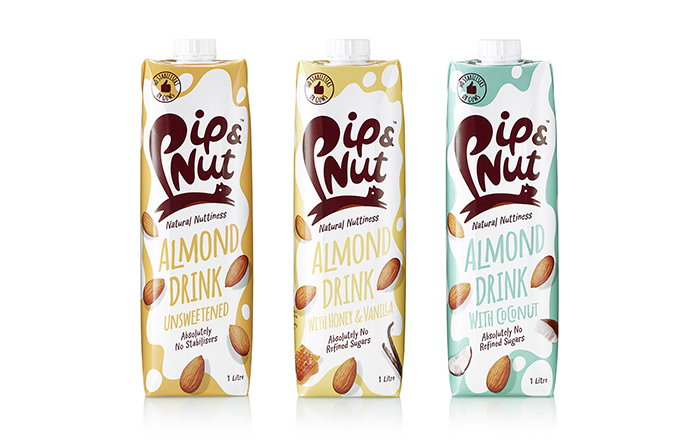 Building on the strong ethos of the Pip & Nut brand as a natural and health-conscious range of premium products, the new collection of milk alternatives is rooted in depth of taste and flavour, with the different flavours reflected in colour coding of the individual cartons. 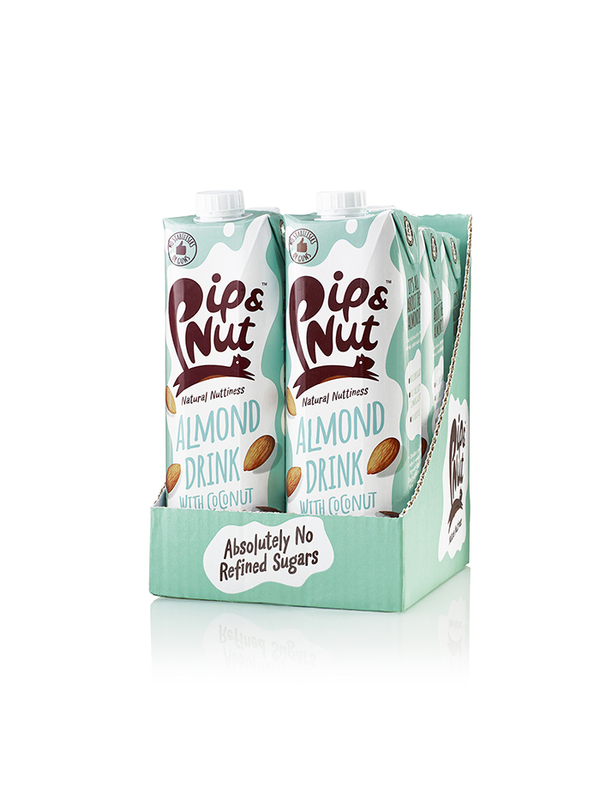 Maintaining the playfulness that is intrinsic to the Pip & Nut brand was a core element of B&B’s approach, who brought a sense of fun to this high-growth category by taking advantage of the large surface area of each carton with witty messaging and playful illustrations. 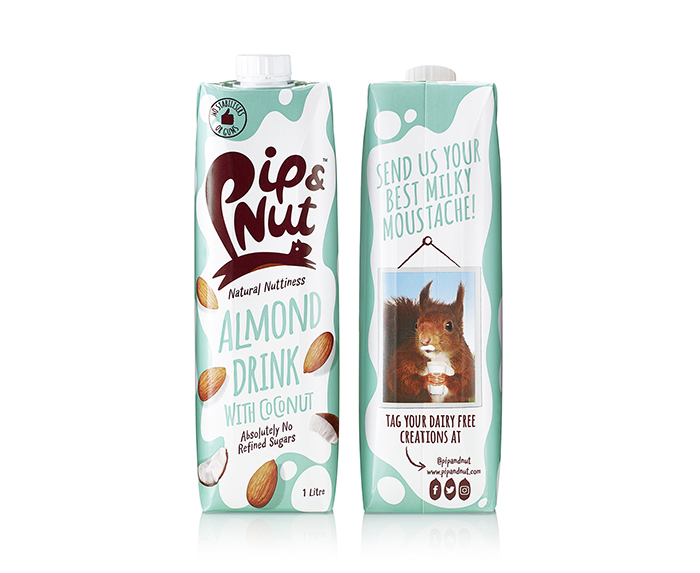 Harnessing the strong social media following already established by Pip & Nut, the packaging also incorporates a new language that actively engages the online community via the hashtag #notmilknutmilk, with invitations to share images and advice to other nut enthusiasts. 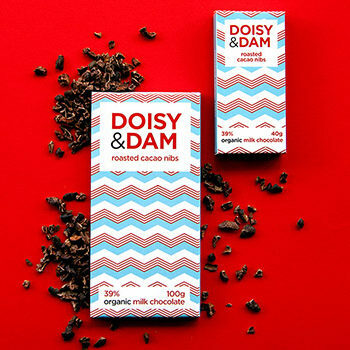 Shaun Bowen, Founder and Creative Partner, B&B studio, says: “Having worked with Pip & Nut from the brand creation stage as strategic and creative partners and brand guardians, we were able to ensure that the design for this new range of almond milks is rooted in the brand’s ethos of natural, nutritious and delicious nut-based products. 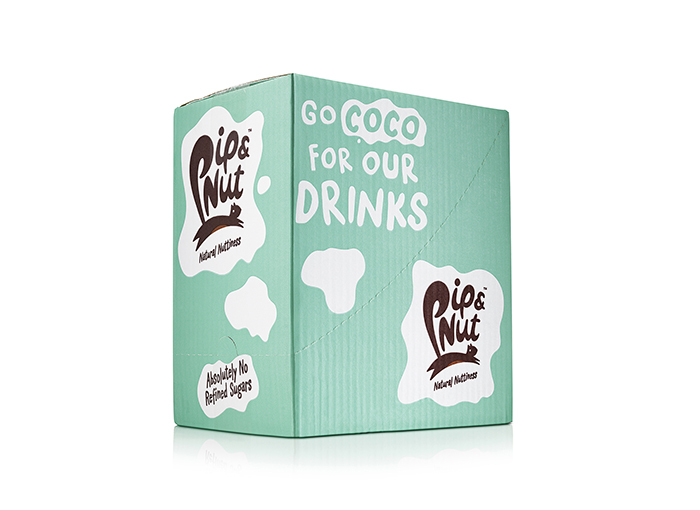 B&B studio was appointed by Pip & Nut in 2014, working collaboratively with founder Pippa Murray to reinvent the nut butter market with energetic branding and on-the-go squeeze packs. The full product range now includes jars of nut butters, squeeze packs, and almond milks.